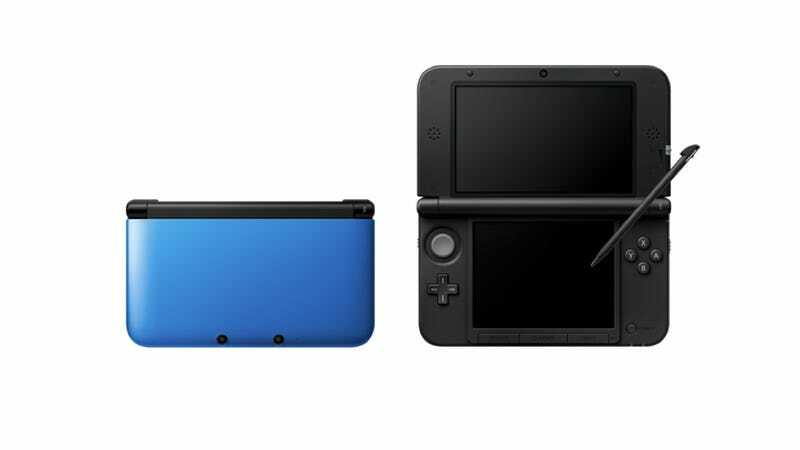 Japan is getting a new 3DS XL color: "Blue x Black". It will join the other available 3DS XL colors in Japan (Red x Black, Silver x Black, White, and Pink x White). Priced similarly at ¥18,900, it will go on sale October 11 in Japan. Update: Well, new for Japan—where I live. This was a launch color for North Americans. Apologies for the confusion!